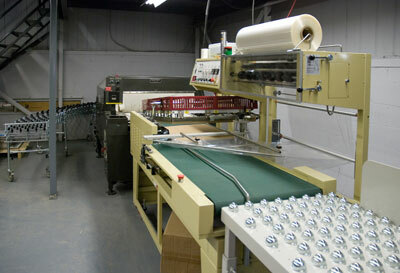 If your cartons or cards do not require gluing, they arrive here in the finishing department. Our group of highly trained staff pack the products in the shipping corrugate or shrink wrap them to match customer specifications. 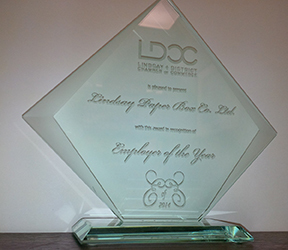 All hand work that is required is completed in this department, including our new co-packing services. 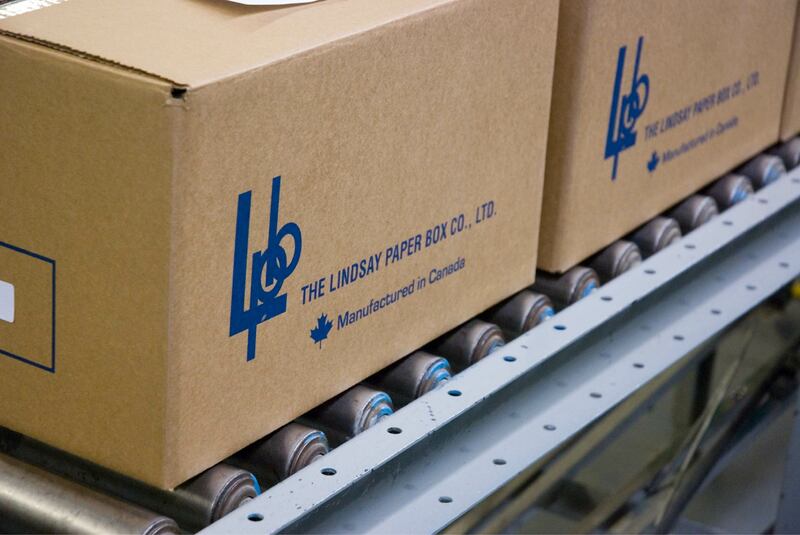 Many of our customers are taking advantage of this new service, shipping us their product and having us assemble the cartons and fill them with the product. We then ship the finished product to wherever they are required. Please contact your account representative for more details about this new service. Once the items are packed, the product is ready for shipping.